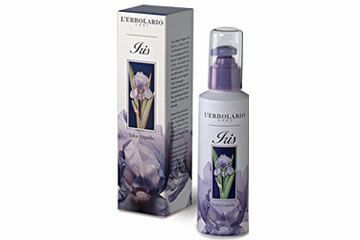 An unmistakable trail of powdery perfume will mark your passage wherever you go, if you allow this sensual perfume to transfer all the sweet notes of Iris to your body. 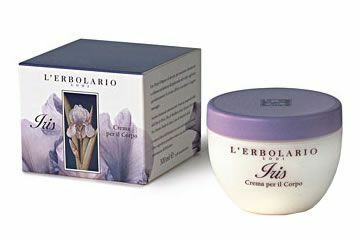 Dear Jade, I think that you could try Accord Viola perfume, I think you're gonna love it! here's the link for you! 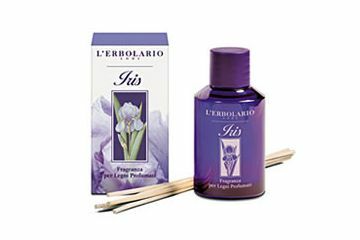 I bought L'Erbolario Iris perfume when I went to Rome. 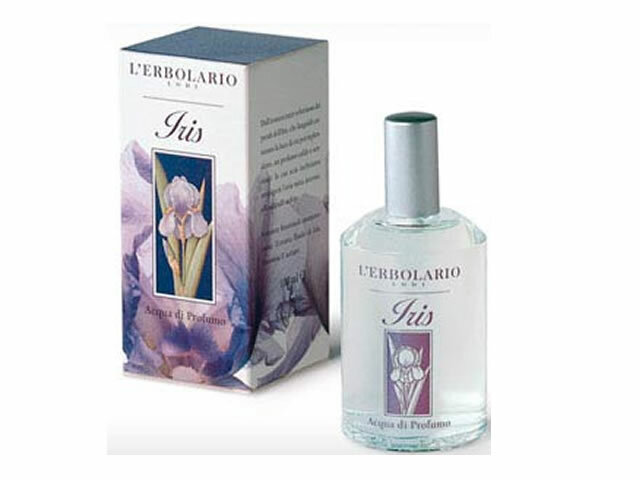 Do you know if there are others perfume's that I could like as much as iris? 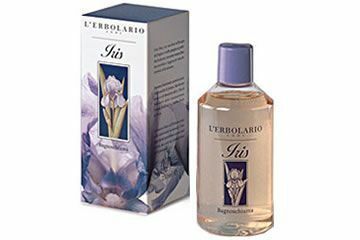 Estou doida pra comprar mas não consigo achar aqui no Brasil.Sou completamente apaixonada por esse perfume.ME AJUDEM POR FAVOR!! 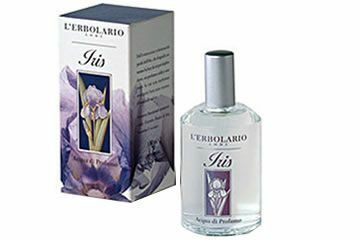 i discovered this parfum during holiday in rome... the beatiful city in the world and the sublime scent of l'erbolario iris. 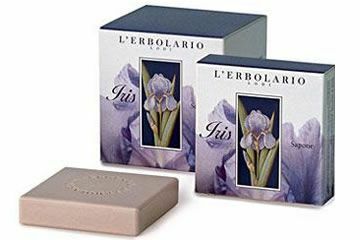 I'm an L'Erbolario Iris fan too! 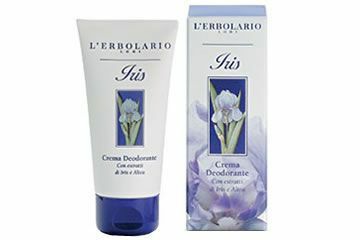 iris, iris, all girls will love it! 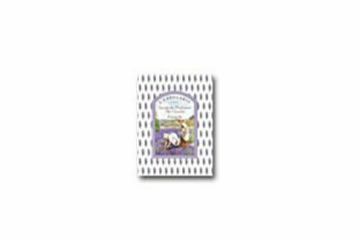 This product is perfect as a gift.